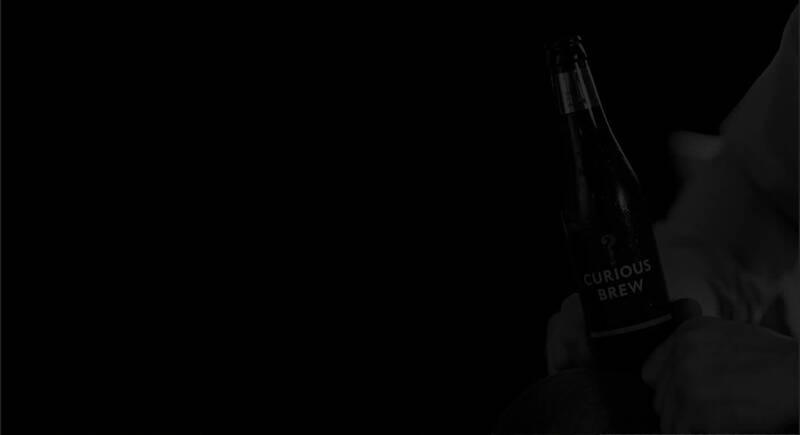 We make beer that we want to drink and which we know is better beer. We only ever use the best ingredients and apply the unique passion, knowledge, care and balance of a winemaker’s skill to make products that make people smile. 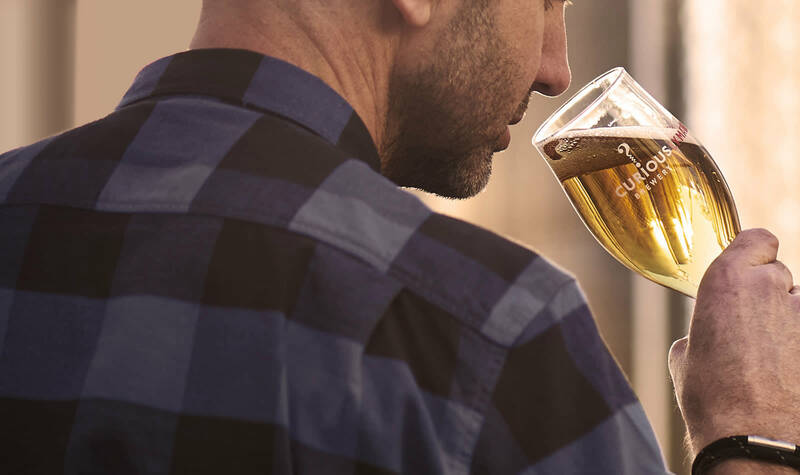 It’s not just about cramming so many hops into a pint that it makes you wince, but creating a beer that has balance, depth, flavour and style and which does what great beer should do first and last - Refresh..
Chapel Down is England’s leading wine producer and one of the UK’s most exciting drinks brands. 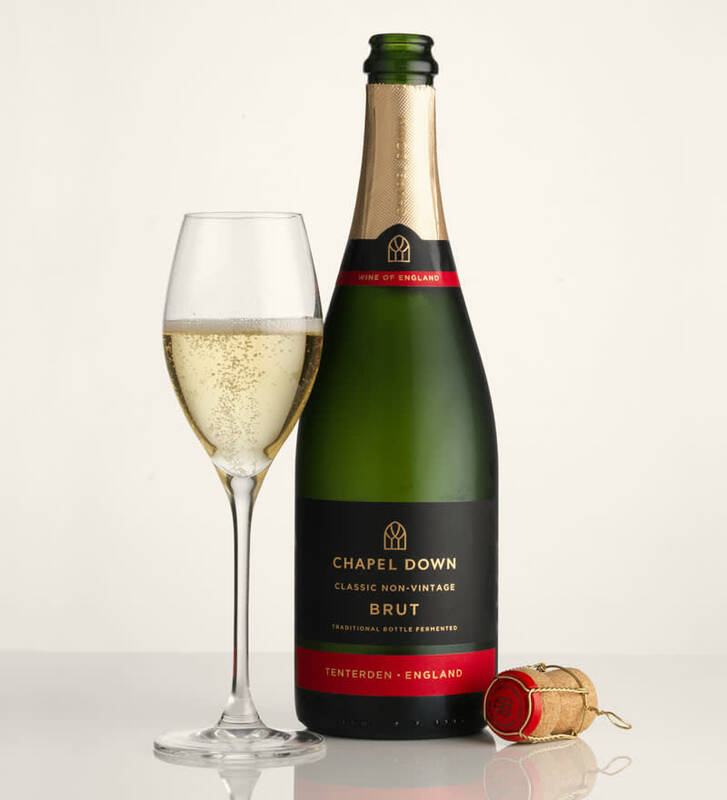 Chapel Down produces award winning sparkling wines using the Traditional Method and fresh and vibrant still wines from fruit sourced from the South-East of England. A member of the Walpole collection of luxury British brands, an official Cool Brand and a supplier to many prestigious venues across the UK and beyond. 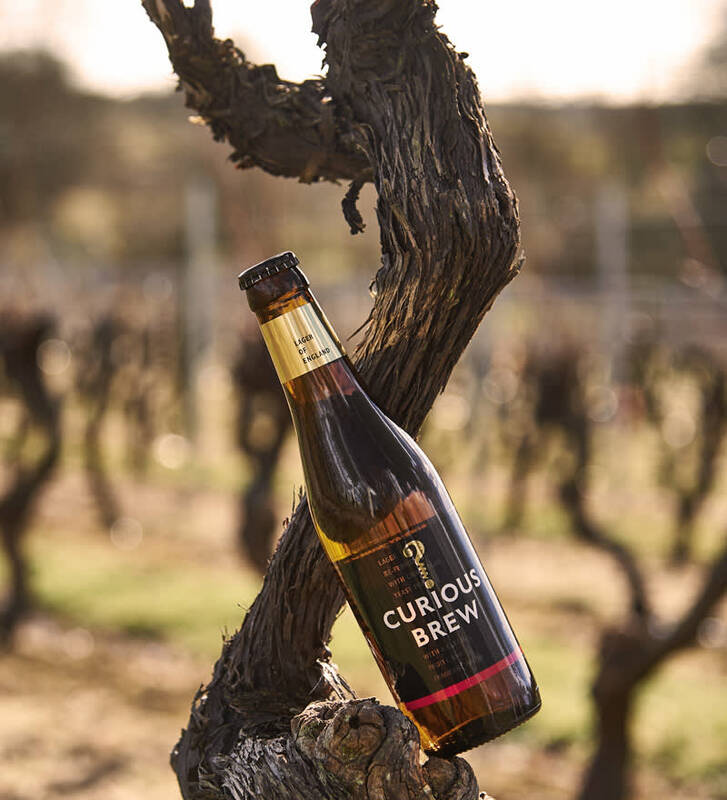 “A beer made by winemakers? That’s curious." 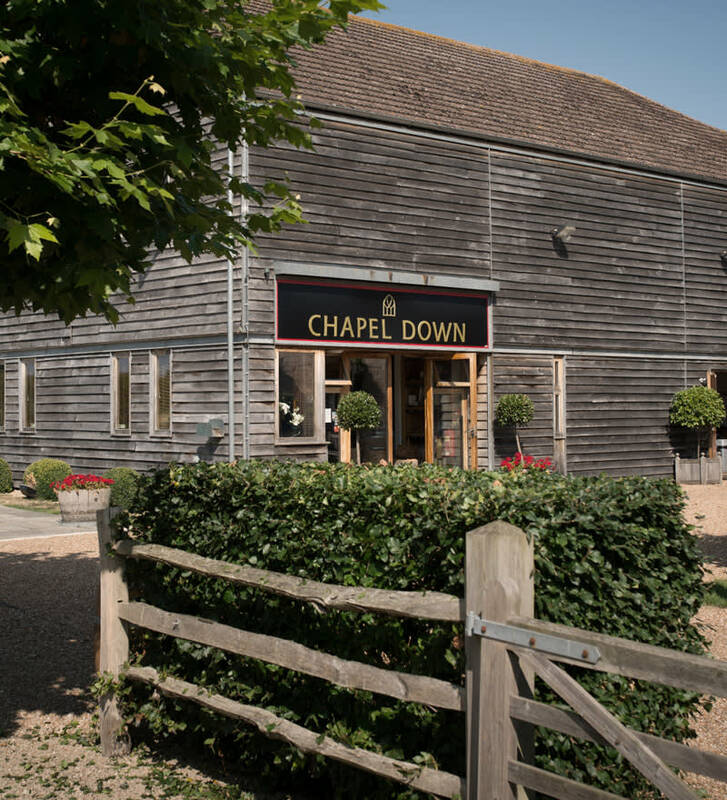 Chapel Down is located in the beautiful Kent countryside, close to the picturesque market town of Tenterden, and is open to visitors throughout the year. 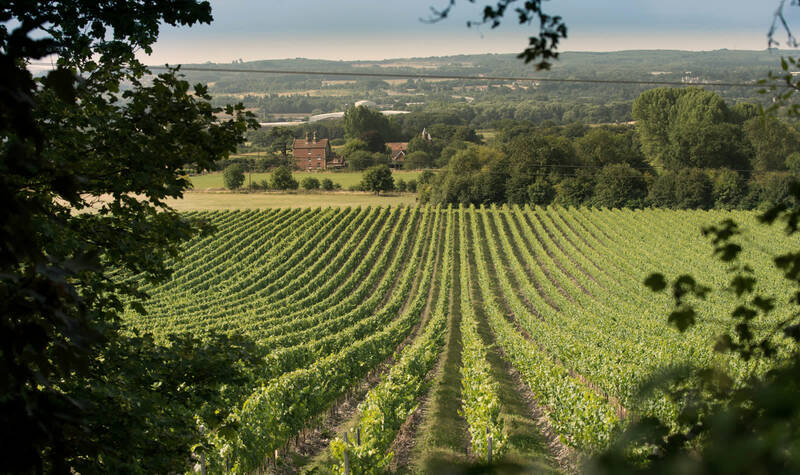 Set amongst 22 acres of vineyards, the Chapel Down winery has excellent facilities for visitors including a high quality restaurant and a shop stocking a variety of local produce. Visitors are also welcome to join a guided tour, explore the grounds and our beautiful herb garden or take a walk around the vineyards. Open to the public every day from 10.00am until 5.00pm.